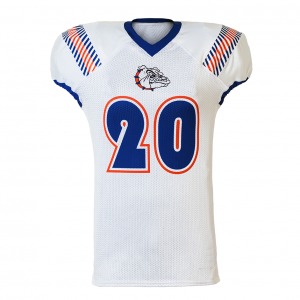 Outbreak Football Jersey has an extended neck to enhance design ability. 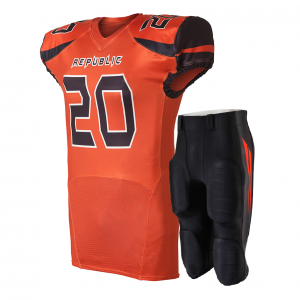 Available with traditional customization, full sublimation or a combination of both. 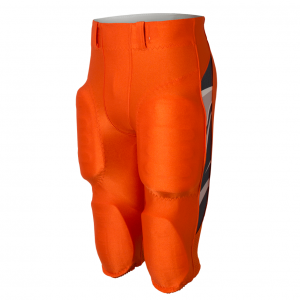 The four way stretch mesh matched with heavy spandex and inset trim creates a true compression fit while maximizing breathability and comfort. Made from the highest quality U.S. Made Materials for increased durability.